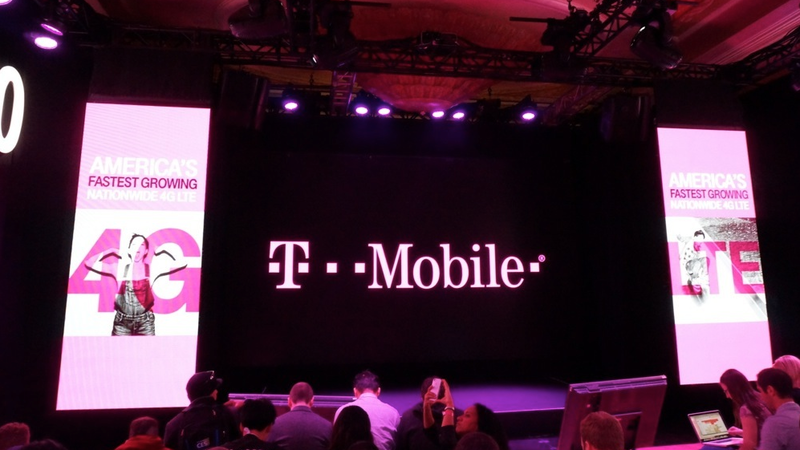 T-Mobile announced 3 major moves for the wireless industry this morning at its Un-carrier 9 event – Un-carrier for businesses, the Un-Contract, and Carrier Freedom. For businesses, T-Mobile is offering lower rates for business users, increased pricing transparency, and a “our best price is our only price” motto. To start, businesses will pay $15 per line. For businesses that need more than 1,000 lines, the price is lowered to $10 a month. Each line comes with unlimited talk, text, and up to 1GB of LTE data. And no access fees. But what if you need more data for your business? T-Mobile states in the press release that, “For phones, add another 2GB of 4G LTE high-speed data for $10 a line or go with unlimited 4G LTE data for $30 a line. Or go with a pooled data option that’s nothing like the other guys’ shared data schemes − where you’re punished with outrageous overage penalties when you need more data. At T-Mobile, you always get the same low rate whenever you need more. In addition to great pricing, T-Mobile is also offering businesses a free domain through Go Daddy, which allows them to optimize their customers’ experience on the desktop and mobile web. For regular customers, T-Mobile introduced the Un-Contract and Carrier Freedom. To start, T-Mobile will now lock the amount of data you receive and the price you pay, meaning your rates will never be upped while you are a customer. However, the price may go down, which is an added bonus. For folks who became customers during a promotional period, your exact rates and plans will not change, which is part of T-Mobile’s new Un-Contract initiative. To take advantage of Carrier Freedom, customers will need to port their current number to T-Mobile’s Simple Choice plan, trade in their smartphone, buy a T-Mobile phone, then get their trade-in value right away. Also, a prepaid card with the balance of additional outstanding phone payments after the trade-in value will be distributed when customers submit their carrier’s bill to T-Mobile – up to $650 total per line on up to 10 total lines. To get more info on all of the announcements, check out T-Mobile’s site below.